Huawei hasn't yet dropped the idea of launching new smartwatches and the next one might pack some interesting new features, never seen before in other devices. 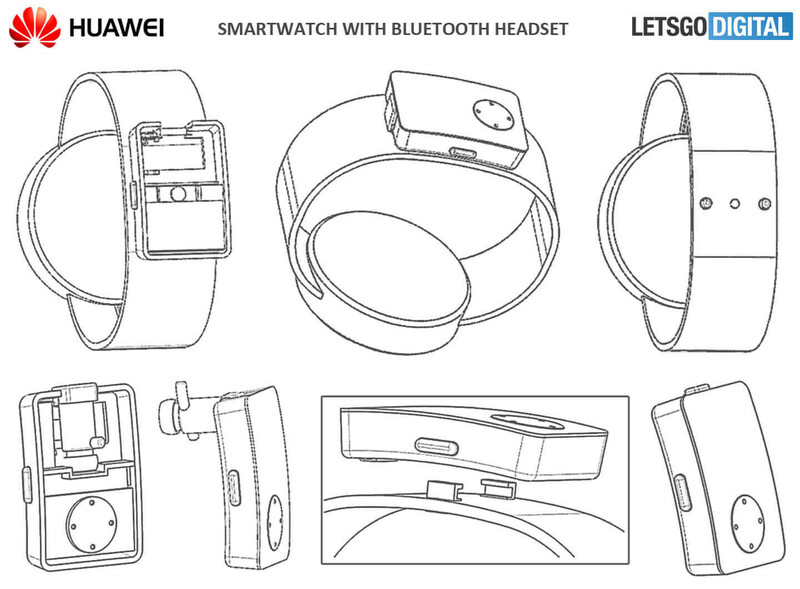 A recently filed patent reveals an unusual design for a Huawei smartwatch, which might or might not be given the green light. The sketches that have been filed at the World Intellectual Property Organization (WIPO) show a smartwatch that can store a pair of earbuds. Obviously, since this isn't even a prototype, it would be foolish to just assume things like the fact that the earbuds will come with the smartwatch, even if that's quite possible. 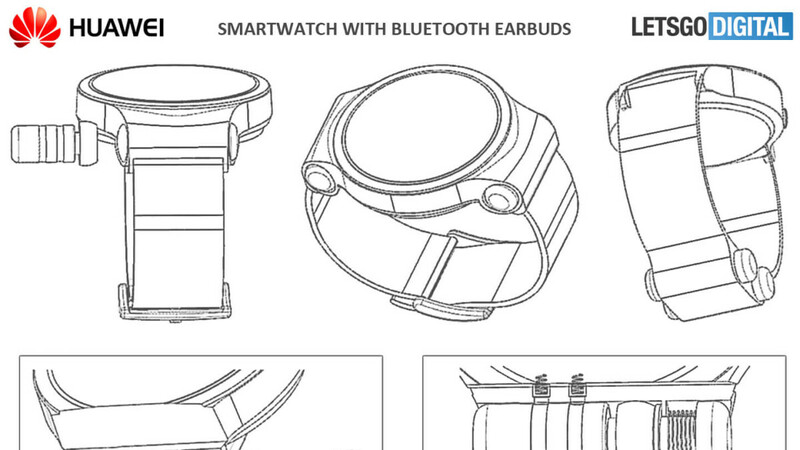 Moreover, the smartwatch would offer users the option to store the earbuds in two ways. They can either be inserted through a capsule with a spring mechanism that opens and shuts, or they can be attached in the watch band itself like a magnet. The earbuds are supposed to be wireless and water resistant, but they will also feature noise canceling. The main use for these earbuds would be to answer calls without having to flip your wrist. Aside from these small innovations, the smartwatch looks pretty common, which somewhat increases its chances to make it to the market. We've seen some of the wildest ideas in these patents that major brands file at WIPO every year, and it seems that the more unusual a product looks, the fewer chances are that it will be mass produced. Fortunately, as better technologies appear every year, suddenly these wild ideas don't look so impossible to accomplish. Either it will be the next Huawei smartwatch or one that will be launched many years from now, it's quite refreshing to know that at some point in the future some of these interesting ideas will materialize in mass-market products.